Product marketers know that localization is not just about providing content in new languages. 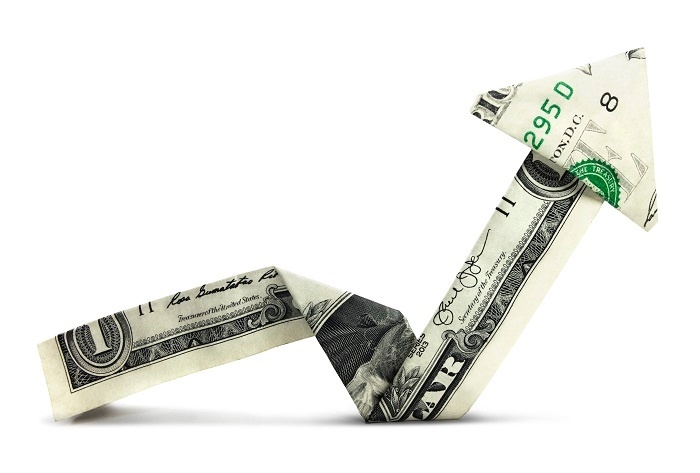 But that doesn’t mean it’s easy to define a larger strategy or justify the spend to show that localization is a key driver of growth. Tune in here to learn how a global B2B brand drives their localization strategy and proves its ROI. To listen to the episode, click “play” in the player below. You can also listen and subscribe to the podcast on iTunes, Google Play (USA or Canada), Stitcher, Podbean, via RSS or at www.globallyspeakingradio.com. 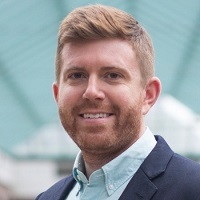 In his role as Senior Manager of Localization at HubSpot, Chris ensures that inbound marketing content and education accompany their offerings as they strengthen roots in non-English markets. Chris holds an MBA in Marketing from The Rotterdam School of Management. HubSpot is the world's leading inbound marketing and sales platform with 30,000 customers in 100 countries. 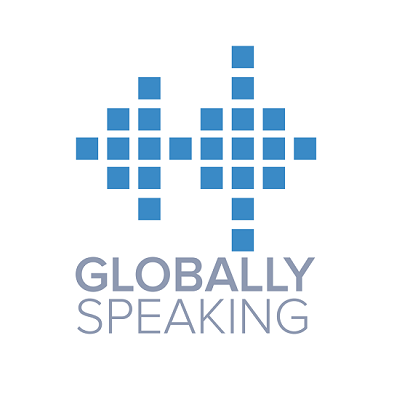 To learn more about the Globally Speaking program, go to http://www.globallyspeakingradio.com where you can listen to and download full transcripts of all episodes. Globally Speaking is a joint venture between Nimdzi and RWS Moravia.